The artist Ito Shinsui (1898-1972) leaves a lasting legacy because he produced many stunning pieces of art. 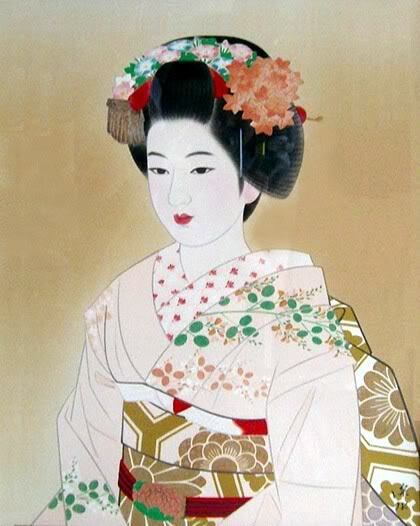 His artwork came to the fore during the Taisho and Showa periods in Japan, whereby he became famous for stunning images of beautiful women. 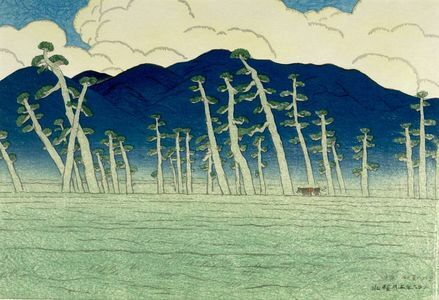 However, Ito Shinsui also produced many amazing landscape paintings throughout his lifetime. 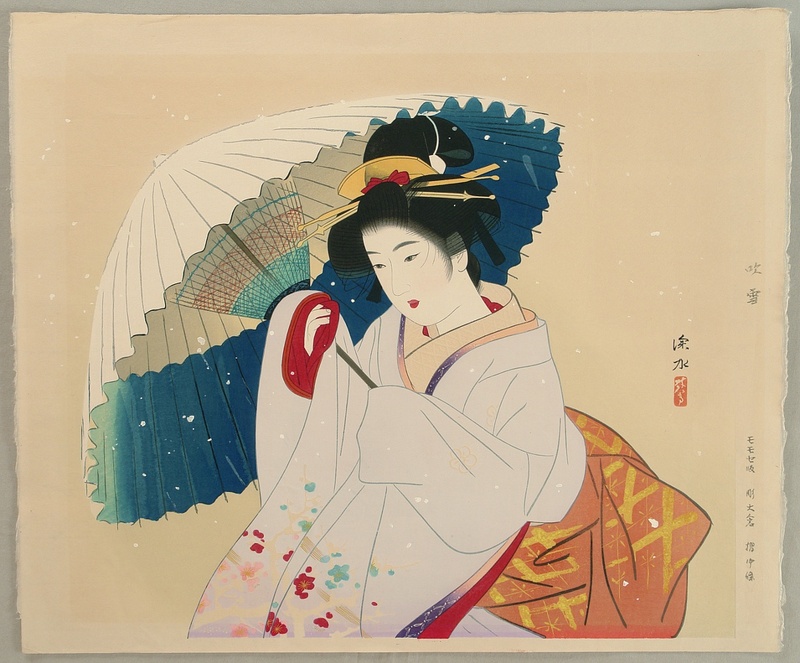 Also, Ito Shinsui, and a few other major artists in this period in Japan, maintained the rich tradition of Japanese art during this difficult and dramatic time in Japanese history based on Shin Hanga. Ito Shinsui was born in Tokyo and his early life was complex based on his father becoming bankrupt, after making rash investments. Therefore, it was clear that he couldn’t remain at elementary school because of financial issues. This event would become a blessing in disguise because Ito Shinsui became a live-in apprentice. Immediately this path was rewarded because it soon became apparent that he was blessed with potent artistic talents. 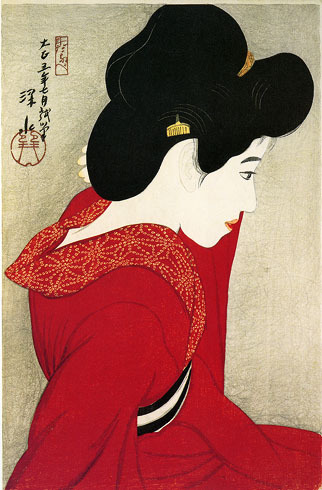 Ito Shinsui’s apprenticeship took place in a printing shop. Given this reality, the printing world opened-up a new world because now he could learn important printing techniques and study more deeply about the arts. His apprenticeship began in 1911 under Kaburagi Kiyokata and within one year Ito Shinsui became known to the general public. This accomplishment happened at the tender age of 14 based on Kaburagi Kiyokata who entered his art into important exhibitions. Therefore, by an early age it was clear that this young teenager was destined for a bright future. Ito Shinsui belonged to the Shin Hanga movement and the famous publisher Watanabe Shozaburo would develop his reputation in the commercial area. This relationship would last many decades and served both individuals greatly. The “Eight Views of Lake Biwa (Omi)” were highly acclaimed because Kawase Hasui became greatly inspired by this painting collection. Other famous collections by Ito Shinsui include “Twelve Figures of New Beauties,” “Collection of Modern Beauties,” “Twelve Views of Oshima,” “Three Views of Mount Fuji,” and “Ten Views of Shinano.” Also, it is remarkable that the “Eight Views of Lake Biwa (Omi)” was completed in 1918 when Ito Shinsui was extremely young. Another stunning piece of work done by Ito Shinsui before he was 19 years of age is the “Young Girl Washing.” The composition and passion of this stunning masterpiece is extremely striking. This applies to the sophisticated composition for such a young individual and the innocence that the image portrays. 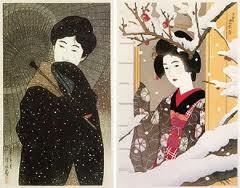 Ito Shinsui leaves a remarkable legacy because from such an early age he produced magnificent pieces of art. Therefore, despite the turbulence of his early childhood – when his father faced severe poverty – Ito Shinsui overcame this obstacle and graced the world of art.